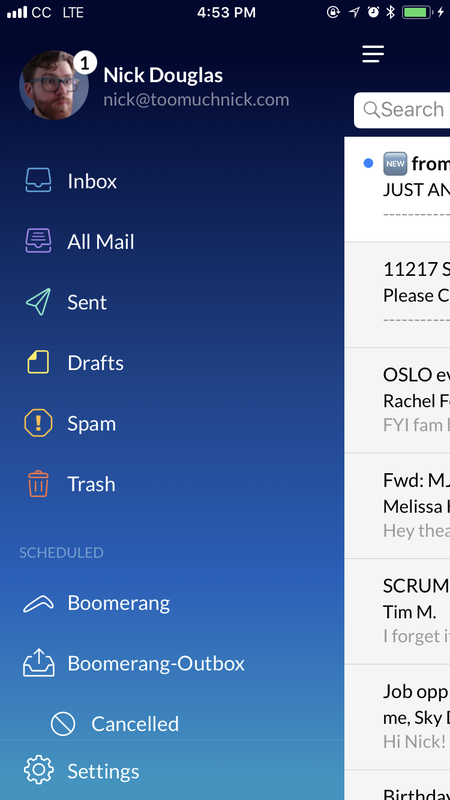 Boomerang, the email add-on that lets you control when to send email, is now a free full-featured email app on iOS. We've included the Android version in our Android download pack for years and the app started in 2010 as a Gmail add-on, so this has been a long time coming. The iOS version is in beta, according to a FAQ buried inside the app's settings menu. Boomerang for iOS works best for triage. 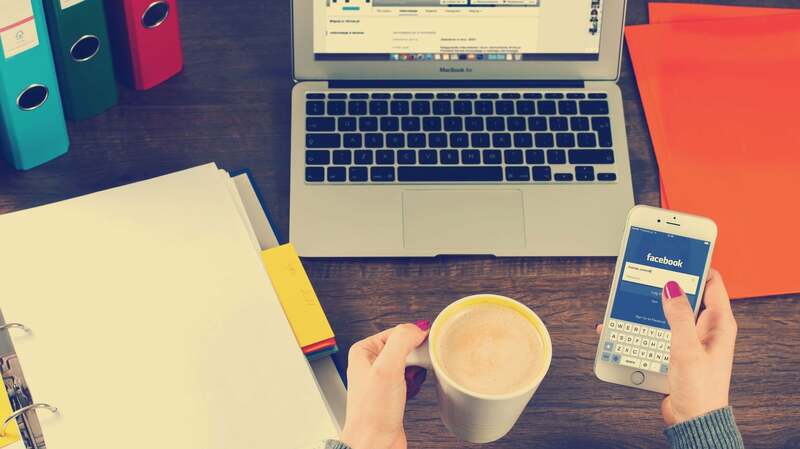 As a mobile app, its main job is to let you forget about your email until you're back at your computer. 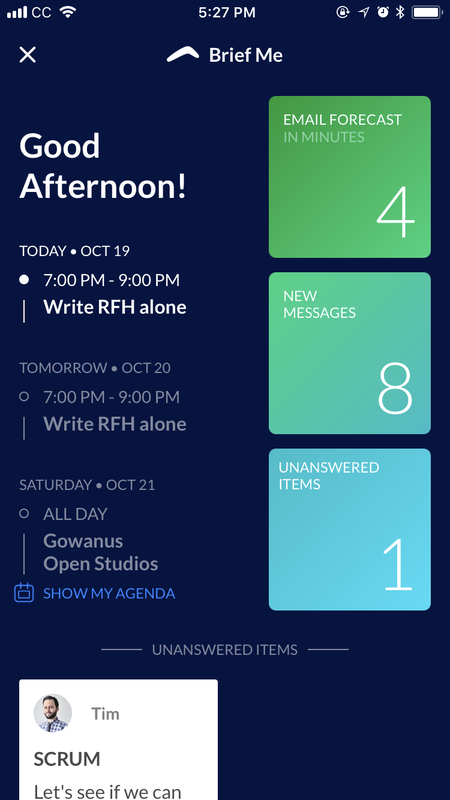 The app beautifully diverges from the flat, monochromatic design trend seen in most current email apps, instead bathing the interface in a deep blue ombre and colourful buttons. 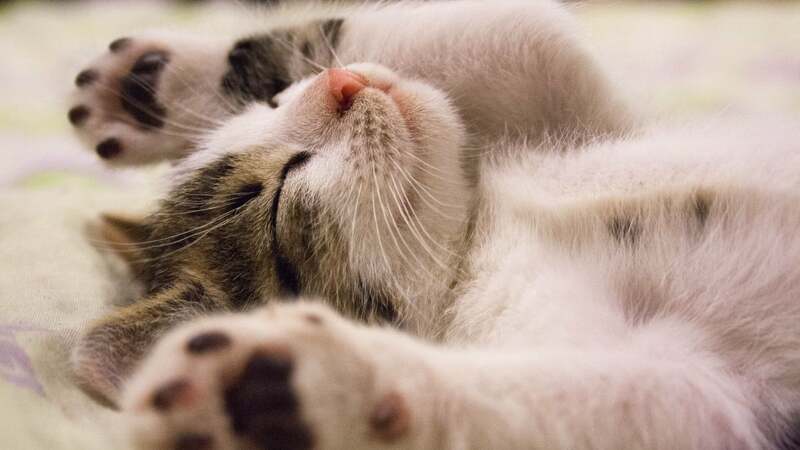 Inbox, in fact, has its own snooze function, but Boomerang's is much more robust, offering customisable presets for just how long you want to snooze an email and how to mark it when it returns to your inbox. If your main problem with email is timing (whether you check it too often, write work emails at odd hours, or don't know which messages to answer first), Boomerang will solve that. It even uses natural language processing to identify emails that seem to need a response. Boomerang also added a voice assistant, which is supposed to recognise sentences like "What is Jason's phone number? ", but I can't recommend it. It failed to recognise most of my search requests, often sending me to my calendar for no reason. I didn't trust it enough to try voice commands like "archive all email from Amazon". But so what? How often would you search your email by voice anyway? Most of these functions are fully covered by text search, which includes a handy list of keywords. 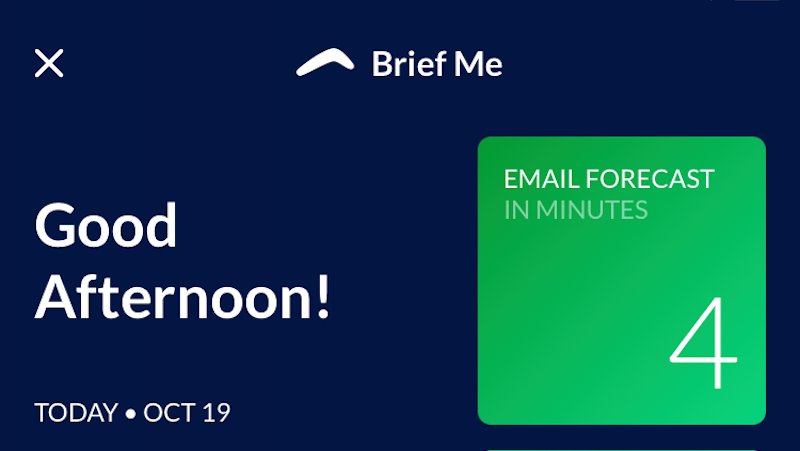 One is "Brief me", which pulls up a schedule and a summary of unread emails and estimates how long it would take you to deal with them. As you can see, I'm a little too caught up on my mail for this to do much good, but if you're inundated with email in the morning, this can pull up the most important items. Until it learns from your habits, you'll need to check Boomerang's work. Out of 20 emails in my inbox, several involving insurance errands, Boomerang only recognised one email as an "unanswered item." But I haven't touched those insurance emails in days, and I haven't taught the app by actually replying to anything it flags as important. Boomerang is just reflecting my bad choices back to me. Email, todo, contact and calendar apps all eventually integrate with each other. Boomerang's voice assistant, when it works, can create, delete, and reschedule calendar events and let participants know you're running late. Unfortunately, you can only do all this through voice. If and when that changes, the app will become twice as useful. Boomerang for iOS is free, at least as long as it stays in beta. 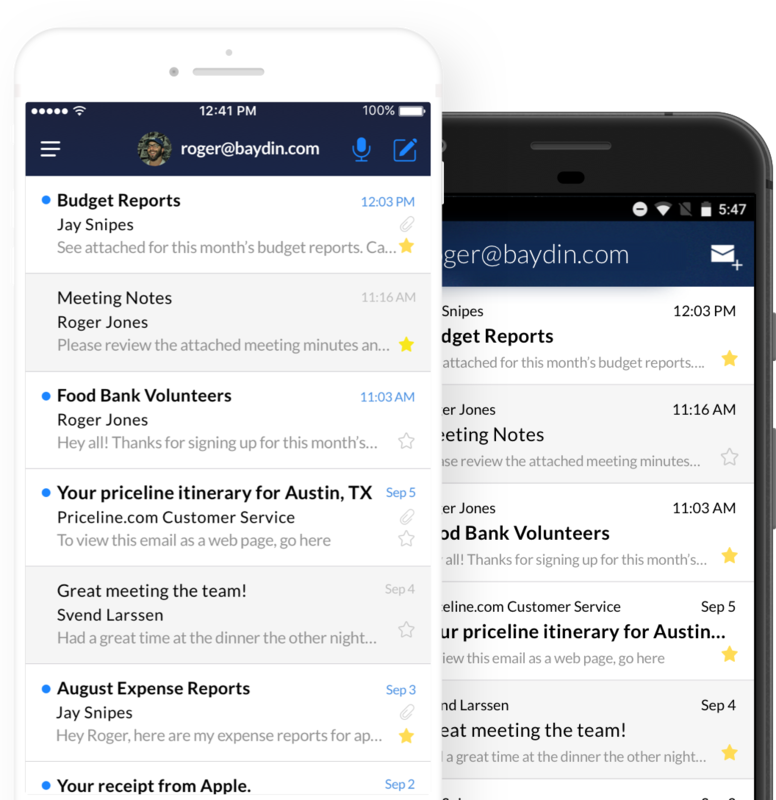 (The Android version is also free, while the Gmail and Outlook plugins require a paid subscription beyond a certain level of use.) It handles accounts from Gmail, G Suite, Office 365, Outlook.com, Hotmail.com and Microsoft Exchange.